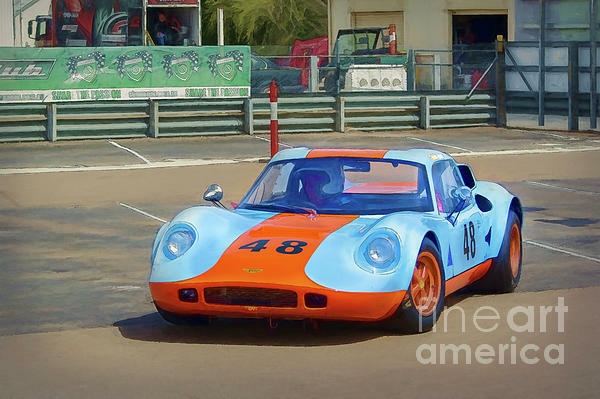 There are no comments for Chevron B8. Click here to post the first comment. 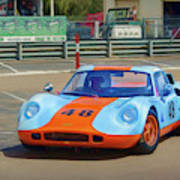 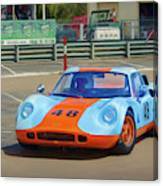 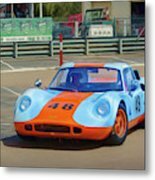 A Chevron B8 in Gulf livery at Wakefield Park Raceway in Goulburn, Australia.